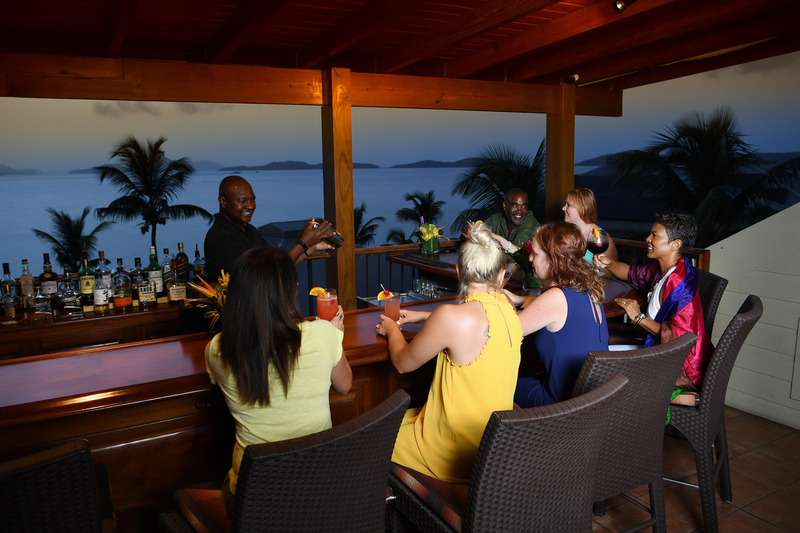 Ocean 362 brings you modern “island to table” style cuisine located in the heart of Cruz Bay. The concept celebrates every aspect of what it means to eat local with a modern take on traditional Caribbean dishes and ingredients that are fresh, local and sustainably sourced. Not only do our purveyors follow a back-to-nature ideology, but you can find executive chef Caitlin Shepherd gathering salt from the local salt pond, free diving for VI spiny lobsters or foraging for exotic edible vegetation and incorporating it into that evening’s menu. It is with this passion that the team of Ocean 362 successfully provides you with a one-of-a-kind Caribbean experience.